This page compares Bluetooth Classic vs Bluetooth Smart and mentions difference between Bluetooth Classic and Bluetooth Smart. • The original Bluetooth specification 4.0 is called Bluetooth Classic. 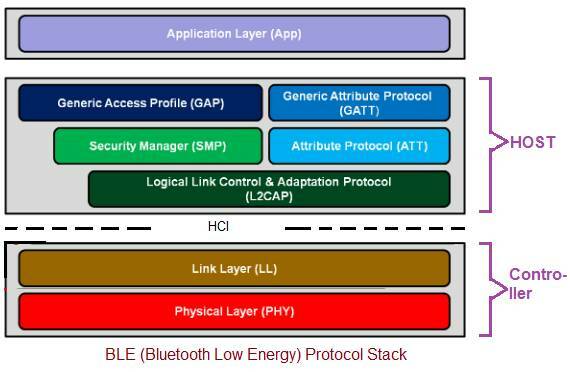 • The low energy version 4.1 of bluetooth specification is known as Bluetooth Smart. It is also called by other names such as BLE or Bluetooth Low Energy. BLE includes latest bluetooth versions 4.2 and 5.0. 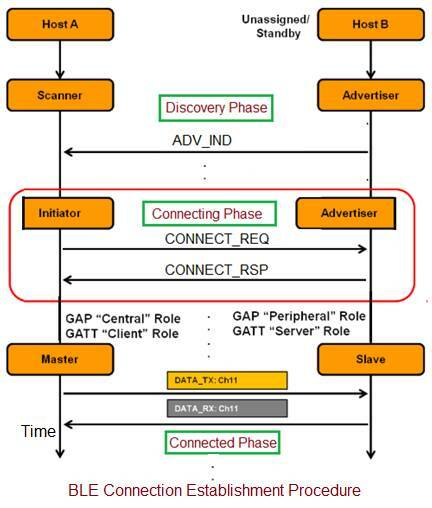 Target applications High throughput, interoperability Low power consumption, mainly developed for IoT devices to manage IoT applications. Also refer Bluetooth Vs BLE and Bluetooth 4.2 vs Bluetooth 5.0 for difference between latest versions of bluetooth technology.